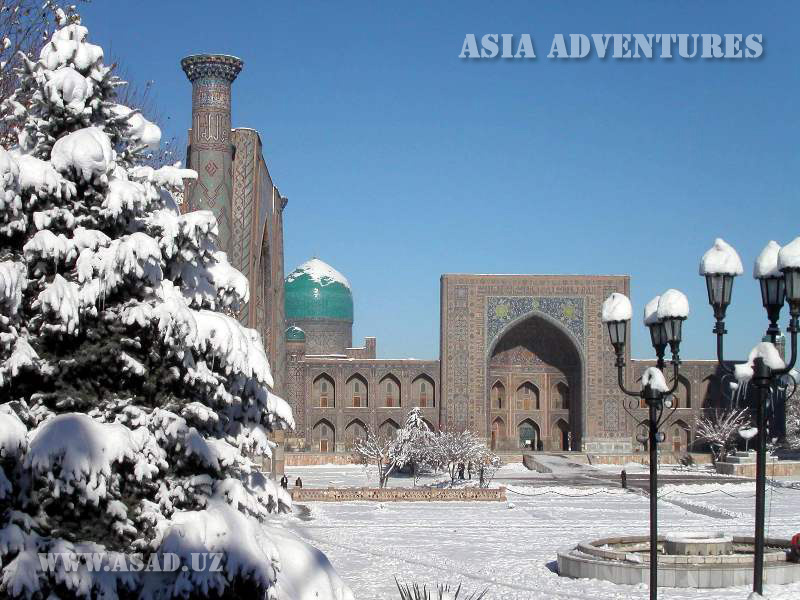 New Year's holidays are a great time to go on a fabulous trip and celebrate Christmas or New Year holiday in a company of friends in sunny and hospitable UZBEKISTAN. We prepared interesting group tours for you with fixed dates. But on request, we are ready to organize both an individual and corporate tours in any date you need.